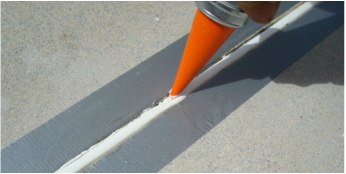 America Waterproofing, Inc. has been serving the Charlotte area for over 10 years. America Waterproofing, Inc. is a bondable sub-contractor with expertise in Division 7 Commercial Construction projects only. We are currently working with several General Contractors and Developers in North Carolina, South Carolina, Tennessee, and Virginia. Our mission is to achieve and / or always beat the schedule while providing the highest quality work and maintaining positive working relationships on all projects. We have recently moved our office location to: 1019 Toddville Rd Charlotte NC 28214 -- Come visit us!